An inspiring book created through a global collaboration of heart-centered entrepreneurs and personal development experts sharing insights to transform and empower your life. 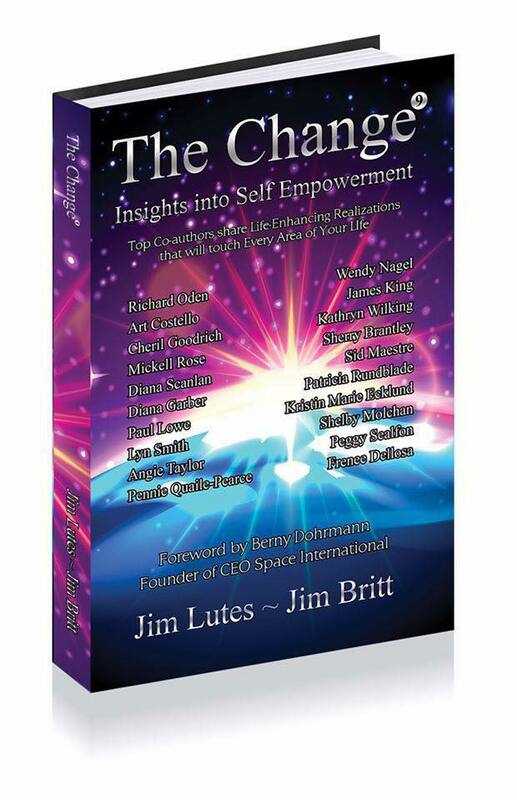 As a co-author, Peggy Sealfon writes alongside Jim Lutes and Jim Britt, one of Tony Robbins' original mentors. This is the fast-growing Personal Development book series in the world filled with insights into self empowerment from global perspectives.